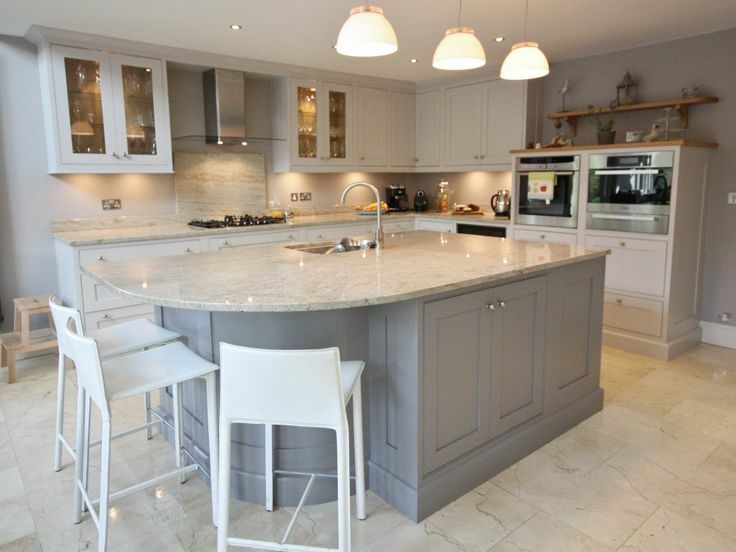 It seems like the white kitchen trend has been dominating our industry for a while now. 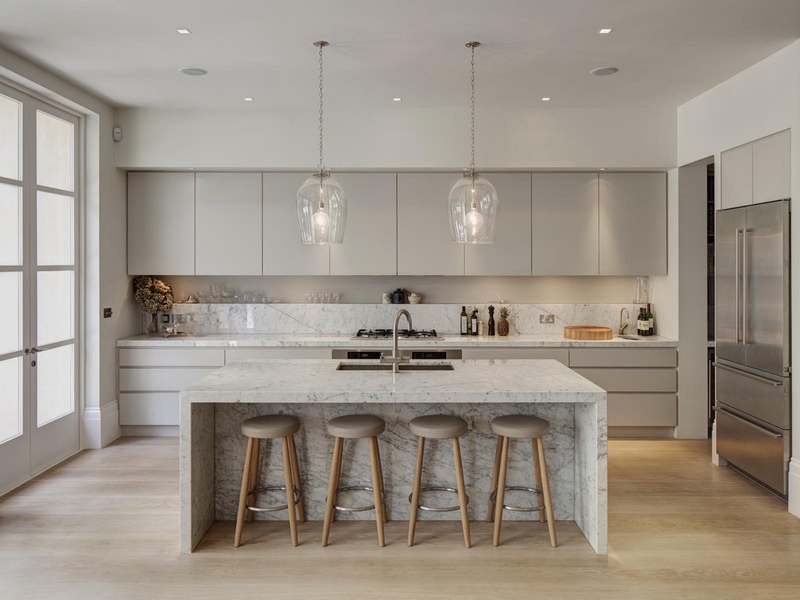 And although the white kitchen look is classic and timeless, we all know what to expect: light natural stone or quartz countertops with stark white cabinets and a complimentary hardware finish, like brushed nickel. 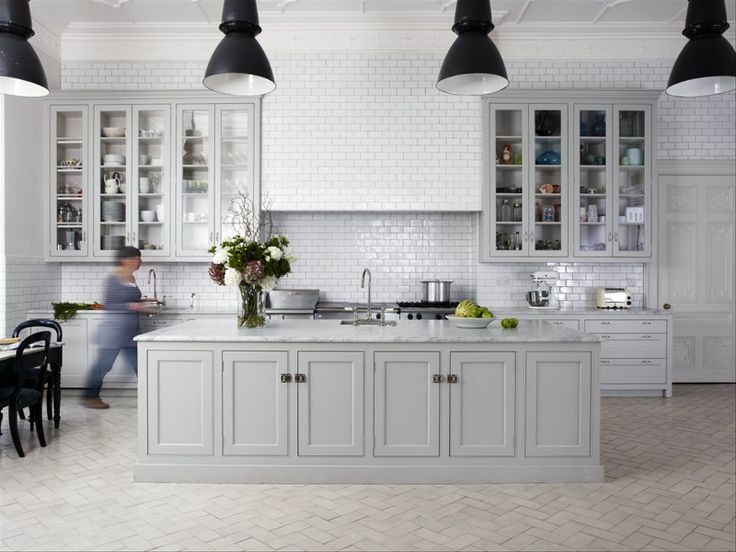 Simply put, white will never go out of style when it comes to kitchen design and décor. Having said that, we are seeing another color creep into this high-traffic room and that color is grey. 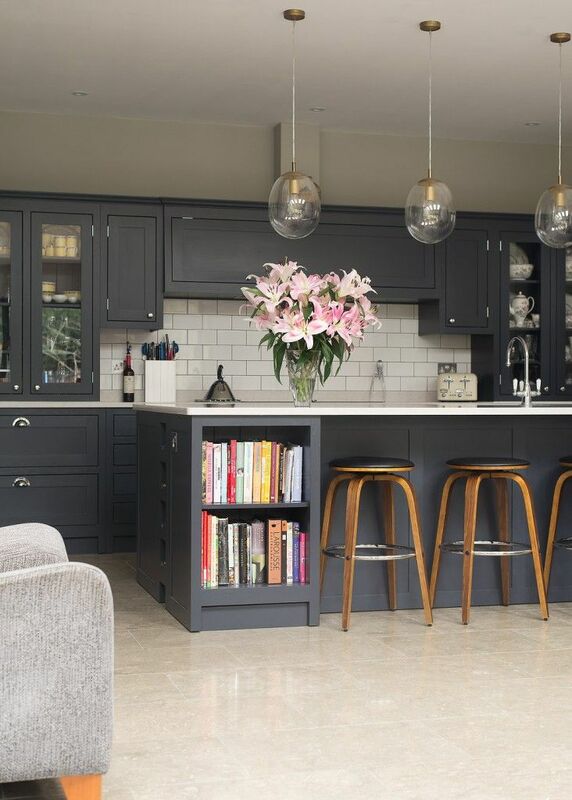 Grey has quickly become the modern neutral of this generation’s homes. Many young professional couples and families are choosing grey-colored hues for various rooms in their homes. Grey is glamorous, easily layered with other colors and clean-looking. Many young families are drawn to grey in their interior design and décor because they have small children running around. And one color that doesn’t go well with children is white. Grey is a perfect color to hide messes and unsightly imperfections in cleaning mastery. 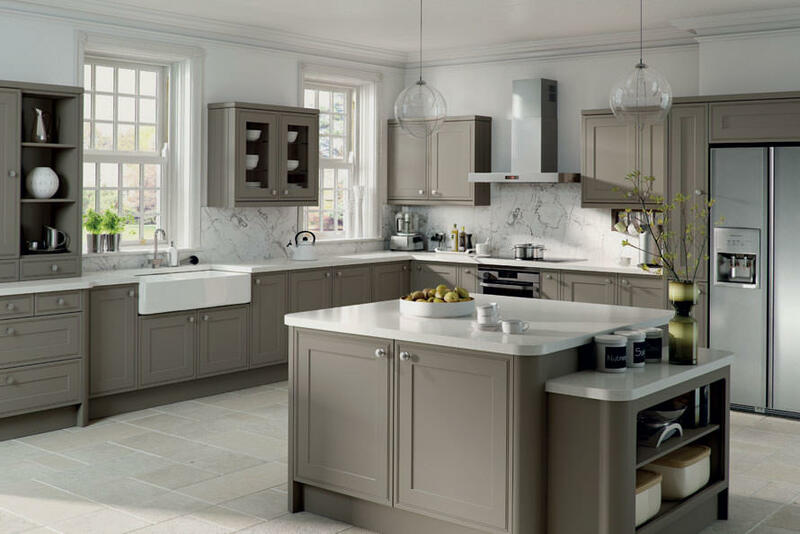 So, instead of the unforgiving, stark white cabinets, homeowners are looking for sophistication and efficiency in bringing grey into the mix. 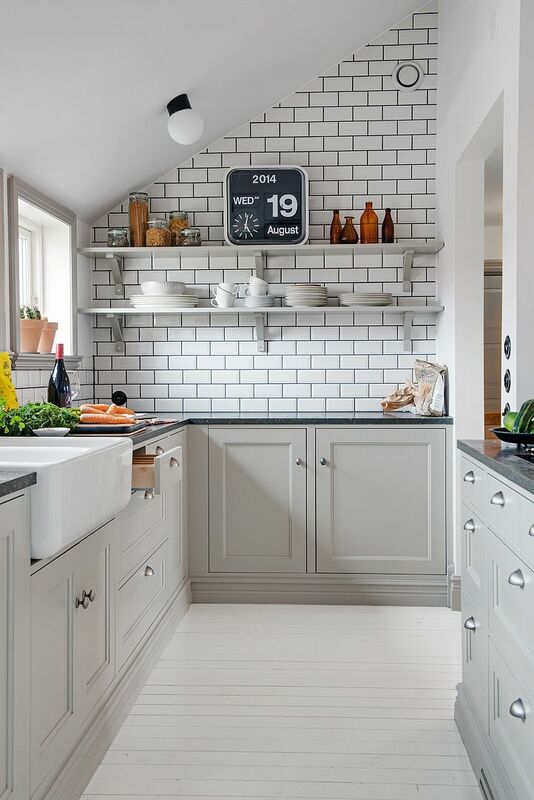 We see a lot of functionality with the new grey kitchen movement. 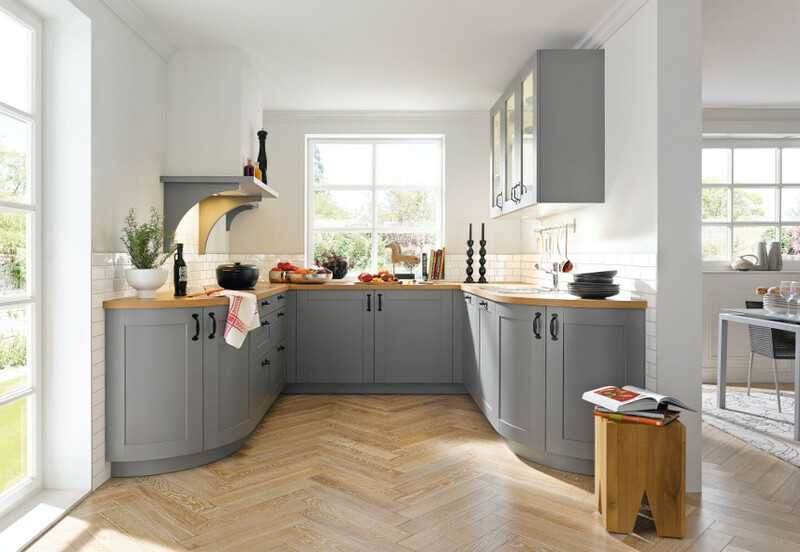 Grey is a wonderfully refined color to bring into a space, especially a kitchen where many family members gather for special dinners and celebrations. 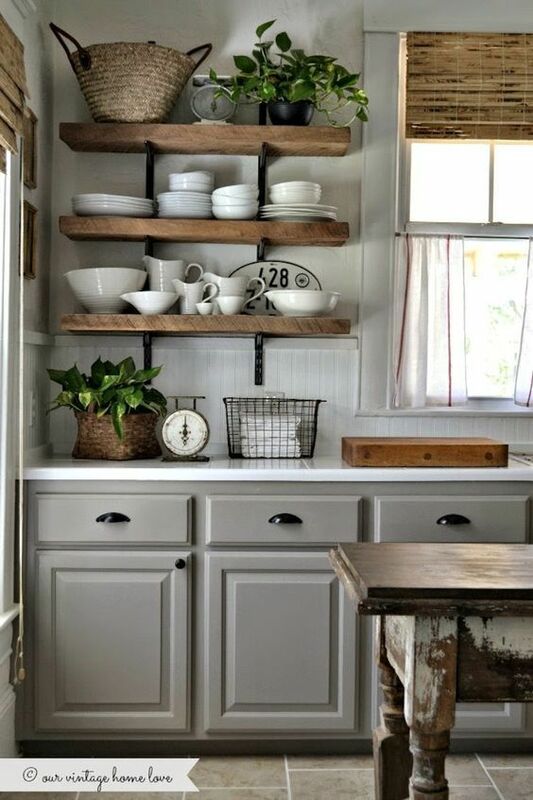 Grey cabinets can help warm up a white or light kitchen countertop, and really neutralize the tone of the room. Not only is it more easy to clean, it goes very well with white and many light (and dark) natural stone and quartz countertops. White kitchen fanatics out there, rest assured. You can have the best of both worlds.